These are both YA and Adult titles. Humanity is all but extinguished after a war with partials--engineered organic beings identical to humans--has decimated the world’s population. 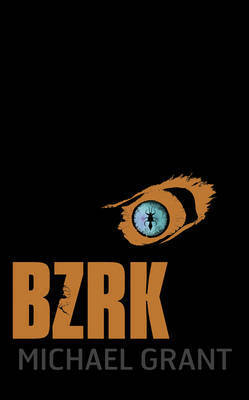 Reduced to only tens of thousands by a weaponized virus to which only a fraction of humanity is immune, the survivors in North America have huddled together on Long Island. The threat of the partials is still imminent, but, worse, no baby has been born immune to the disease in over a decade. Humanity’s time is running out. To all the author that have books out this week. Partials Sounds AWESOME!!! Want it! 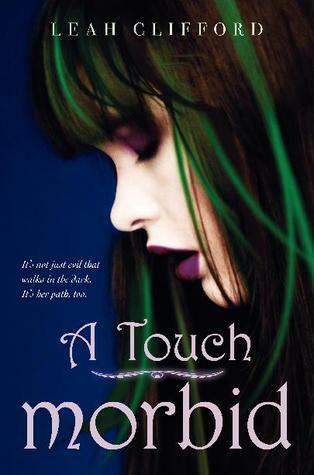 Love the girl's hair on the A Touch Morbid cover. 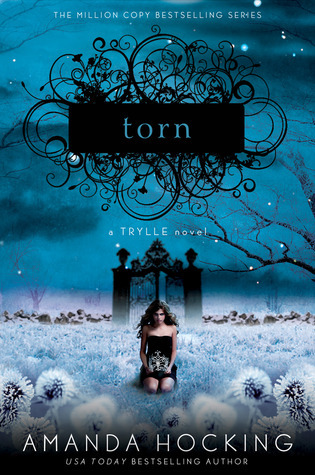 Torn's cover is pretty suh-weet, but it feels like I'm seeing a lot of similar looks. 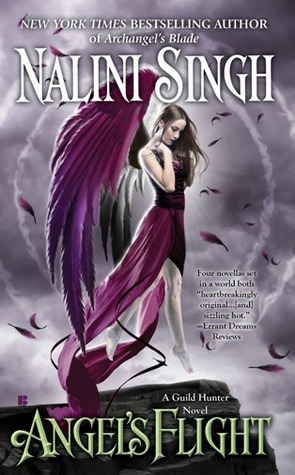 Huge fan of Nalini Singh!!! The others sound good, but those are the ones that grabbed me. Nice list!! These all have such lovely covers. Don't you think? 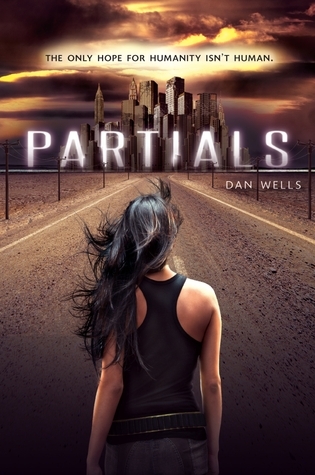 I hope everyone goes out and buys Partials today because I loved it! 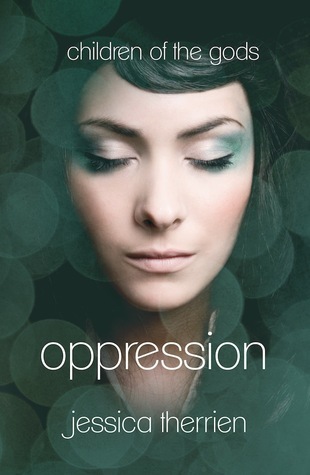 Oppression is one I hadn't heard of but it sounds really good. I do think the covers are awesome this week! I just read Torn last night when I couldn't sleep. Read the whole book in one sitting while my house slept. I love that series and recommend it wholeheartedly. 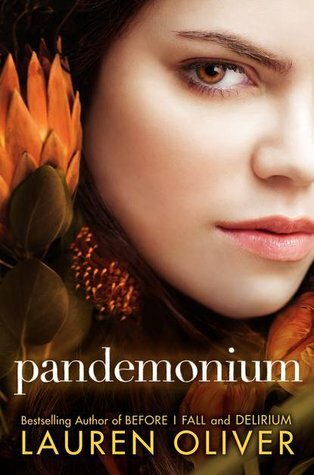 I read Partials a couple of days ago. There is a TON of stuff happening in that book. And a few twists and turns. I do think I want to get Oppression. The cover is so pretty ahd I've heard great things about it.